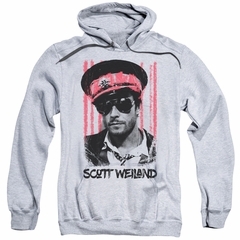 Keep warm while showing off who your favorite band is. 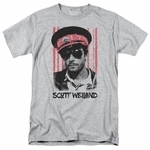 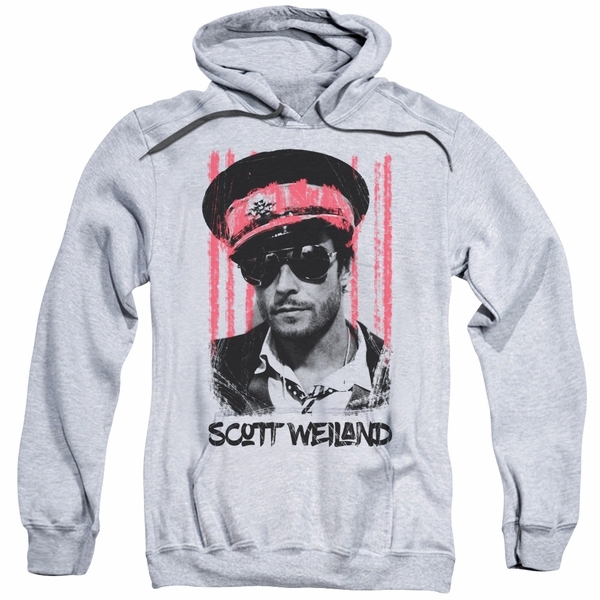 Our Scott Weiland Black Hat hoodie is sure to get the point across. 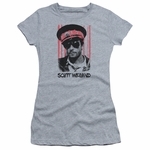 Originally the lead singer for Stone Temple Pilots, Scott Weiland has seen success not only with them but, Velvet Revolver and his solo venture of Scott Weiland And the Wildabouts. 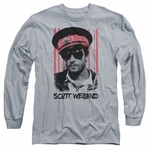 Scott is ranked as one of the top 100 vocalists of all time.